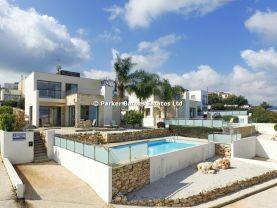 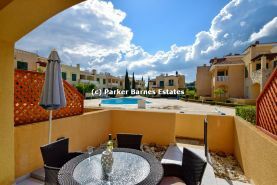 Here at Parker Barnes, we fully understand that buying a property abroad is a very individual decision, you are not only buying a home you are buying a lifestyle. 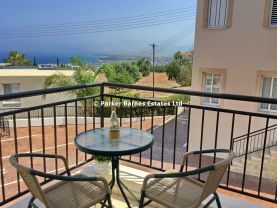 We offer a complete pressure free approach into buying in Cyprus. 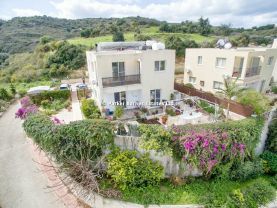 Specializing in resale properties and land, but we can also offer a large selection of new build properties to build to your own specification. 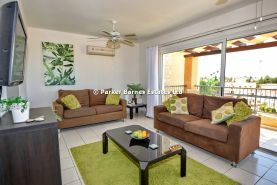 We will not arrange excursions or trips to places and properties that have no interest to you; we will merely show you what you want to see. 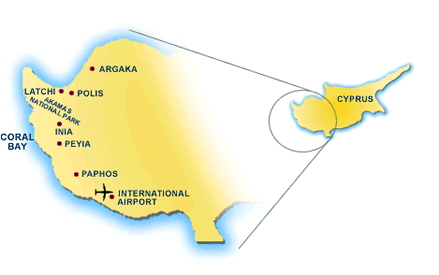 Cyprus has a place for everyone and we can guarantee that we can help you find it. 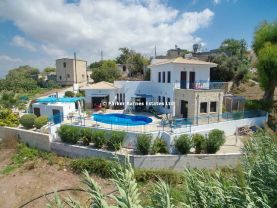 Our prime concern is to match your needs and budget as closely as possible to a property in Cyprus, whether it be your home, a retirement home, holiday home or just a solid investment. 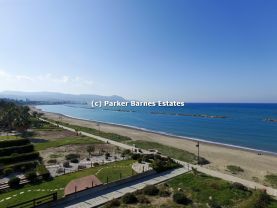 We look forward to welcoming you to this beautiful area of Cyprus.